Here’s a 3 minutes and 17 seconds video Dental X-rays: How Does It Work?. At Q1 Dental, we use state-of the-art X-ray machines. 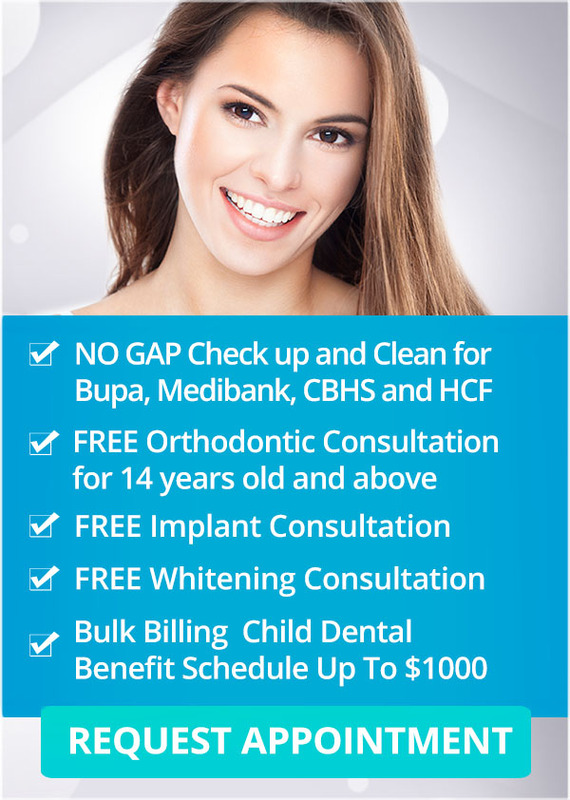 Dental X-rays MelbourneDental X-rays: How Does It Work?